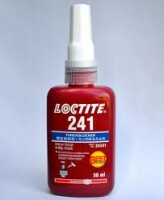 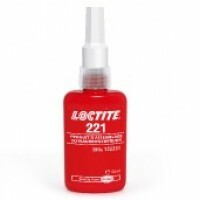 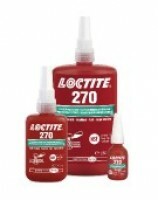 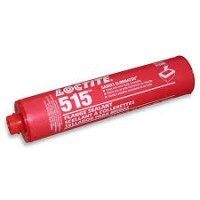 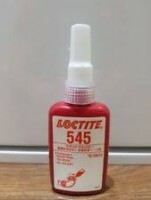 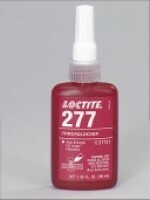 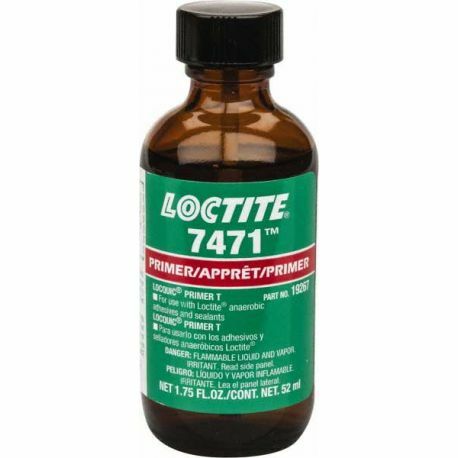 LOCTITE® SF 7471 MIL-SPEC Primer is an anaerobic primer / activator used when increased cure speed of LOCTITE anaerobic products is required. 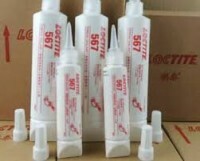 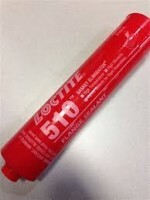 It is especially recommended for applications with passive metals or inert surfaces and with large bond gaps. 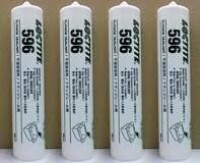 Mil Spec: Mil-S-22473EGrade T Form R. ASTM-D5363: Approved.